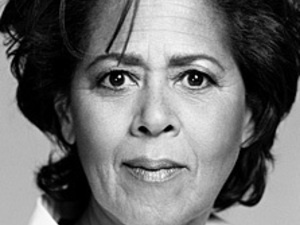 Join us for a special celebration of Black History Month at the August Wilson Center for African American Culture, featuring renowned playwright, actress and educator Anna Deavere Smith. Please register here and contact diversity@pitt.edu with any questions. Reception with food and refreshments from 5 to 5:45 pm. Smith’s presentation begins at 6 p.m.
Tuesday, February 5 at 5:00 p.m. Paid parking available in Smithfield-Liberty Garage on Liberty Ave.